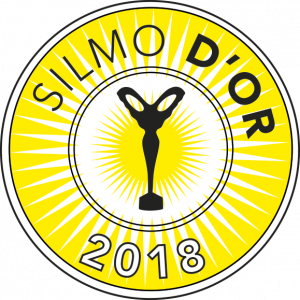 The Silmo d’Or Award night has been held on Saturday night the 29th in the picturesque Musée des Arts Forains in Paris: we are proud and flattered to announce the victory of Morà Busoli for the category “Optical Frame / Eyewear Designer”. 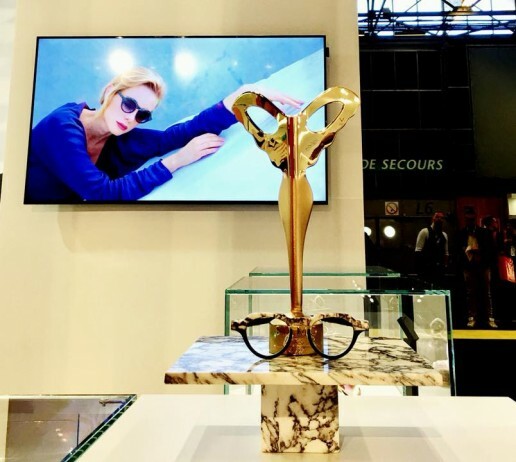 The frame, called Venti and designed by Patrick Hoet and belonging to the Hoet collection, is an audacious restyling of the pantos shape studied as a tribute to the centenary of the pantos creation. 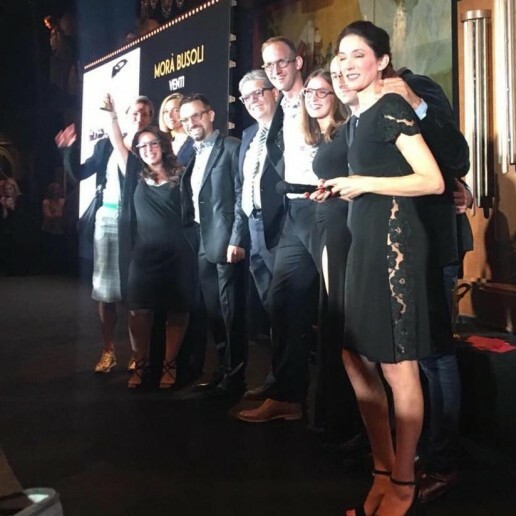 Venti is now officially “best optical design frame in the world for the year 2018-2019”: we want to thank everybody who collaborated with us in the realization of this dream.